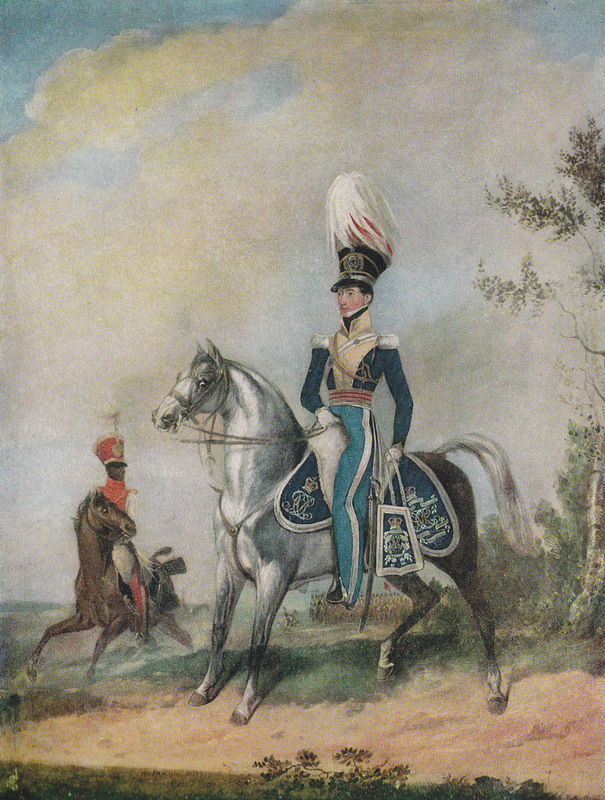 More illustrations and paintings via British Military Uniforms from Contemporary Pictures, published in 1957 by author and historian W. Y. Carman. The Ice Balloon, by Alec Wilkinson. In 1897, a Swedish man by the name of S.A. Andrée famously made an attempt to explore the Arctic in a large balloon – he and his team did not make it (perished) but the diaries and photographs later recovered from their last camp are pieced together with other source material by the author for a fascinating story. Into the Silence, by Wade Davis. 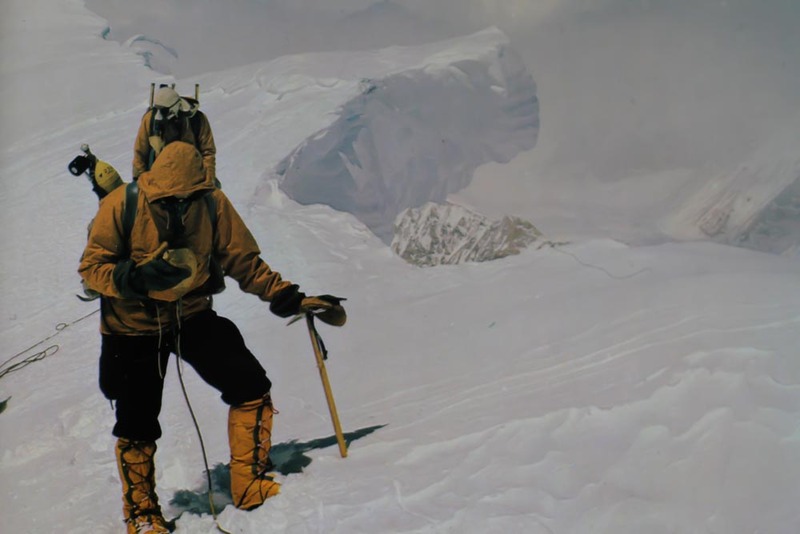 George Mallory only has a small role in this historical recount of early expeditions to Mt. 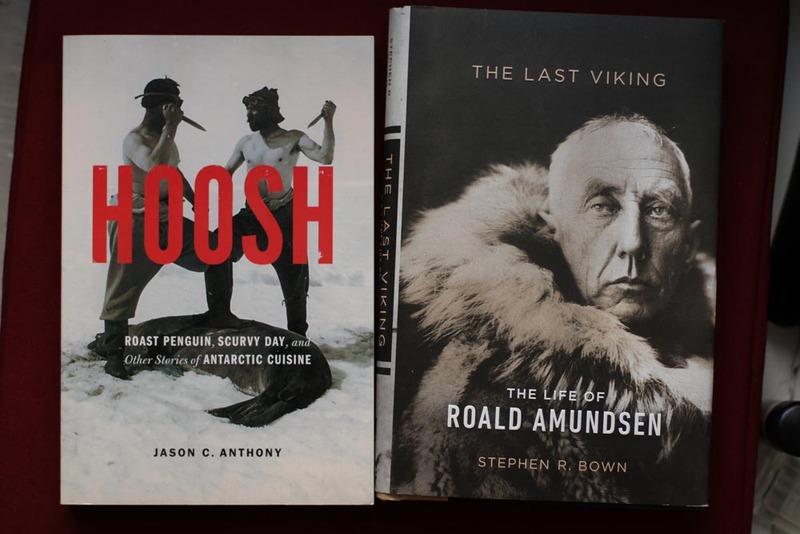 Everest, as the author also writes about other mountaineering personalities of the time who were important in the exploration of the mountain and nearby regions. In an interesting approach, he also ties in the impact that WW1 had on each of the men. 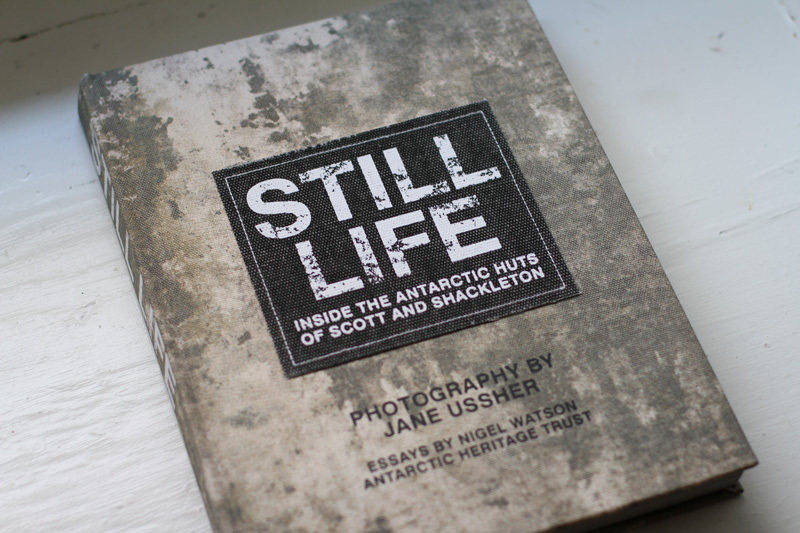 South Pole: The British Antarctic Expedition 1910–1913, by Christine Dell’Amore. 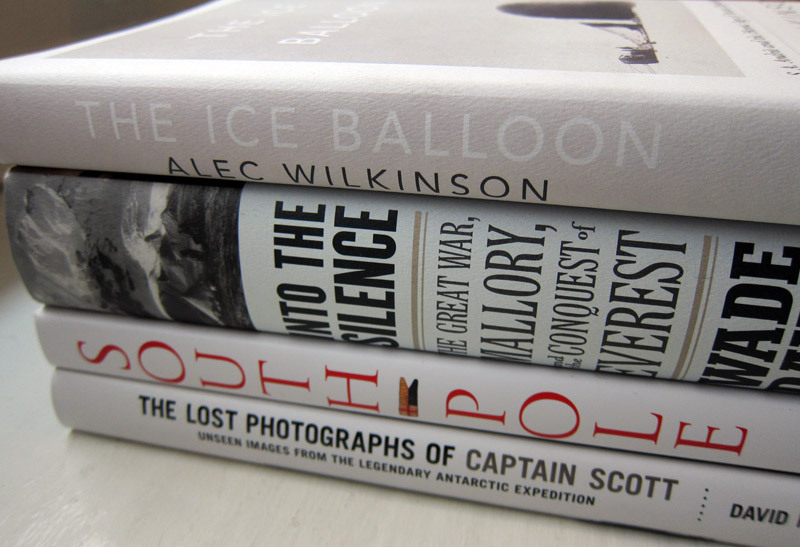 To coincide with the centenaries of several Antarctic expeditions, publishers have released a steady supply of related books over the past two years – in the photography category, Assouline’s book stands at the forefront for best page layout and design with great writing by the author summarizing Captain Scott’s attempt to reach the South Pole. 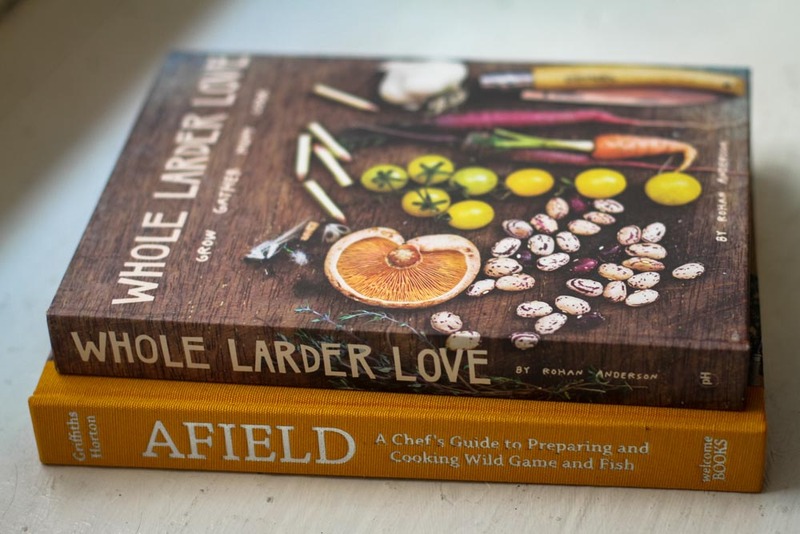 Should money be no object, it’s also available in an oversized $1k edition, or $3k if you want it waterproofed (apparently publishers will do these sorts of things after members of royalty write the book introductions). 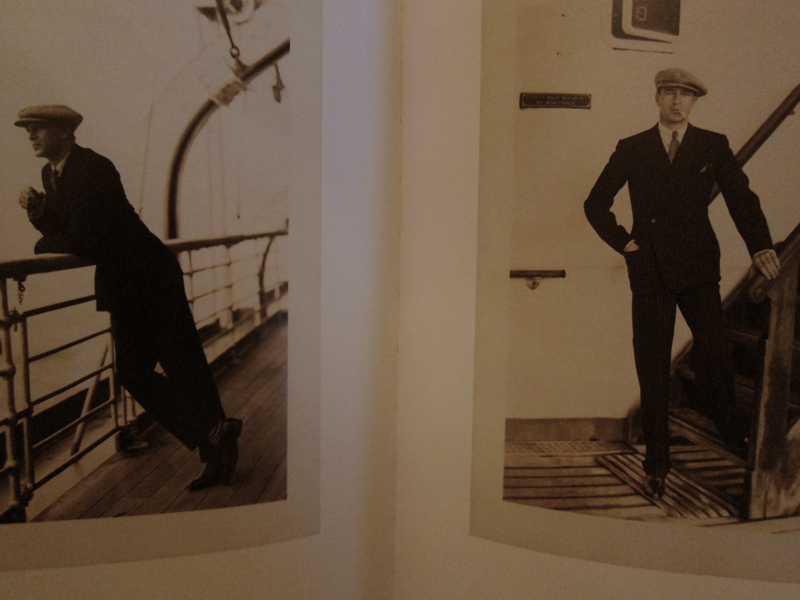 The Lost Photographs of Captain Scott, by David M. Wilson. 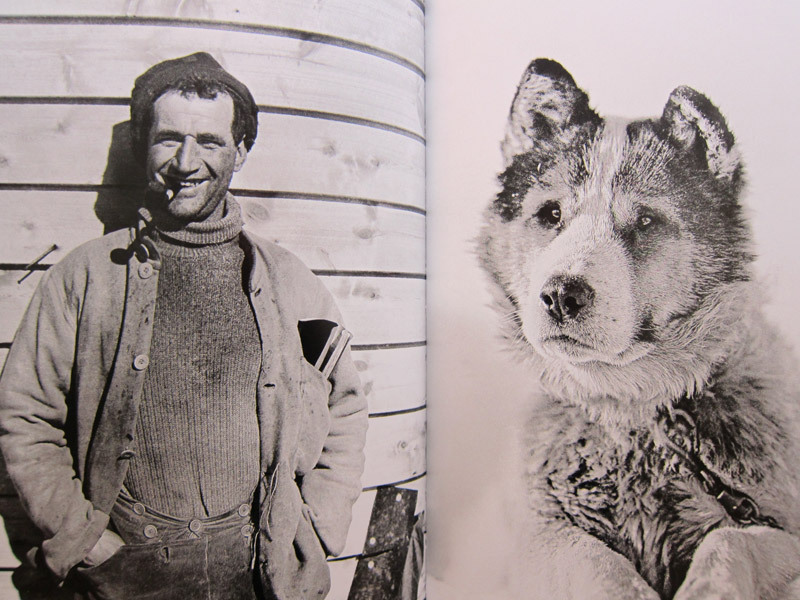 This is a more than just a picture book, as the author writes extensively on the subjects of the photos and how they fit into the overall expedition. 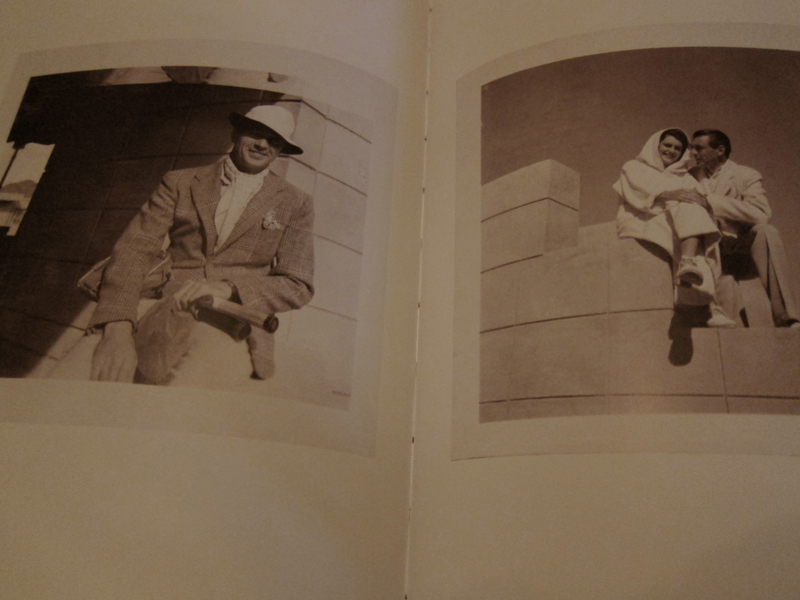 The photos are also published in the order which they were taken (sorted with the help of diaries recovered), and you can get an understanding of how bleak things increasingly become for Captain Scott and his men. 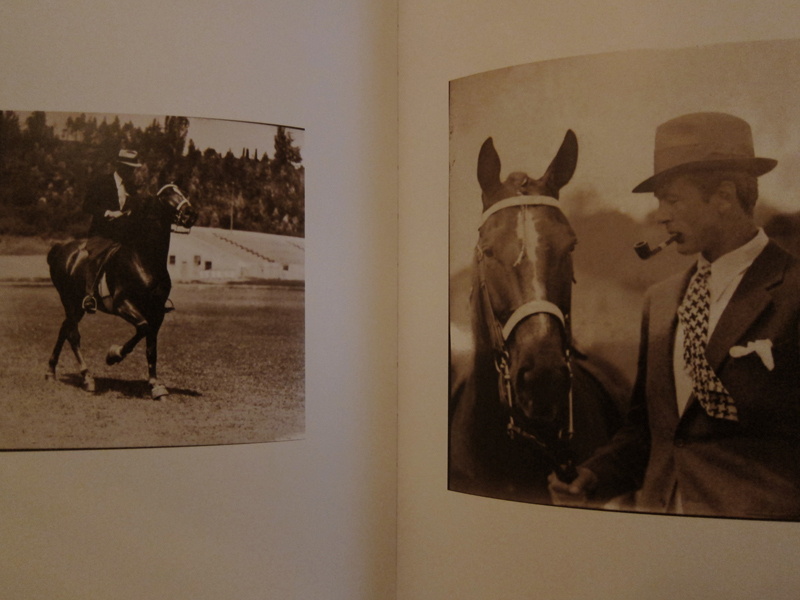 Into The Silence included a few pages of small photos, a few of which I hadn’t seen before. 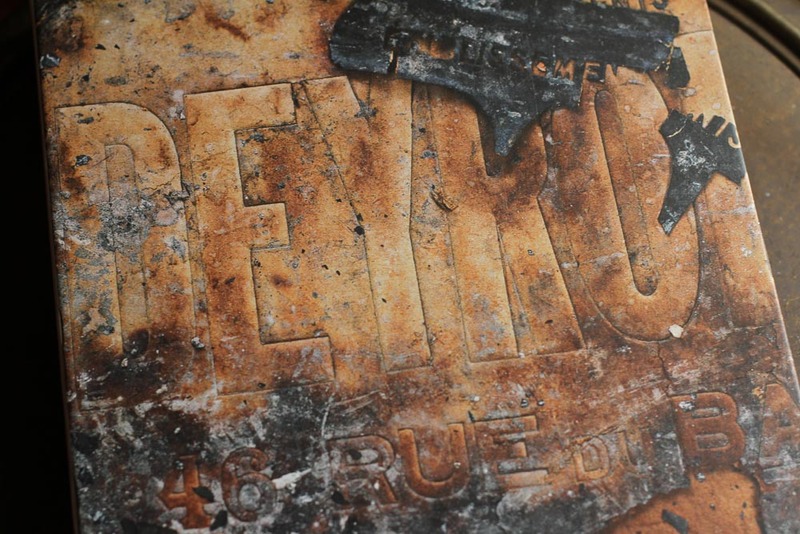 It would be great to see an author and publisher work together to release a photography book focusing on the pictures taken during the early Mt. 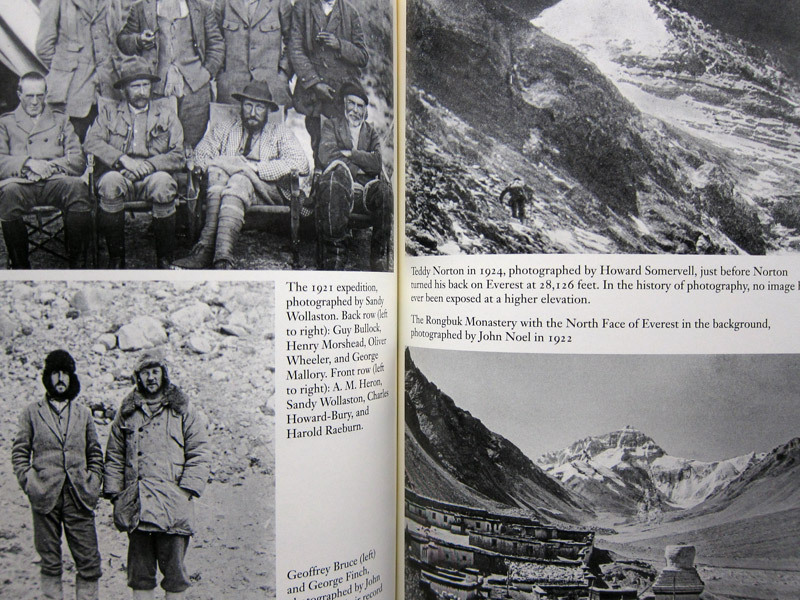 Everest expeditions, as I’m sure there is lots of unpublished material available in the Royal Geographical Society’s archives. 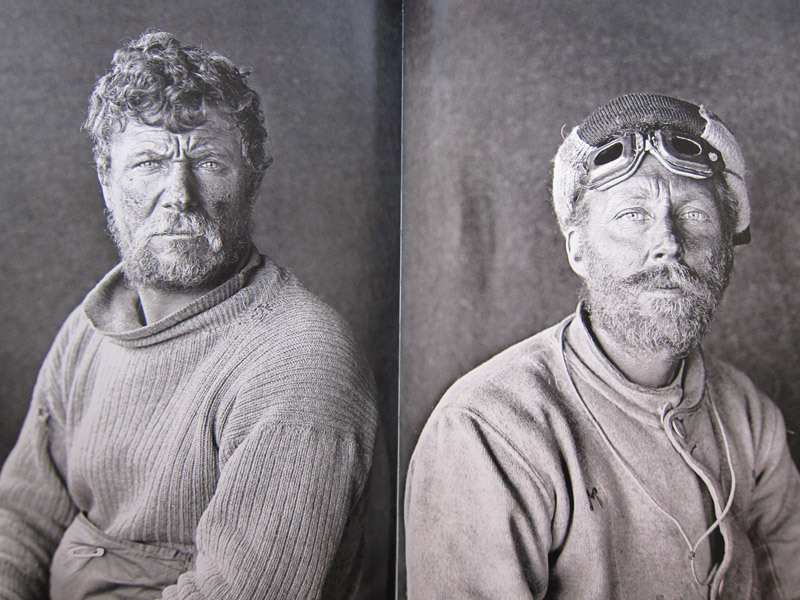 A handful of the portraits shown in South Pole: The British Antarctic Expedition 1910–1913 which were among my favorite pictures included. 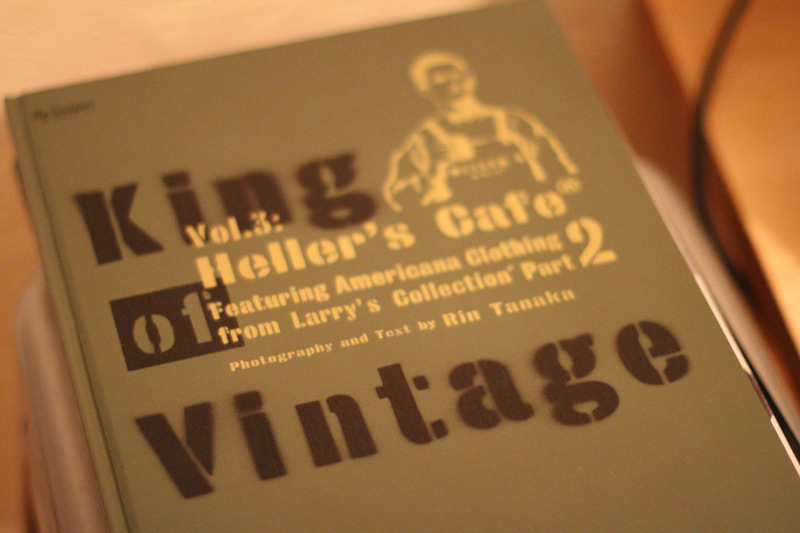 Enduring Style is now out in stores as of today and I was able to find a copy after work. The team at Powerhouse did a great job on this one – aside from the nice slipcase and binding, the page layouts highlight the pictures perfectly without having to rely on text and even Boyer’s essay near the end of the book is short and succinct (if only more photography books were like this). 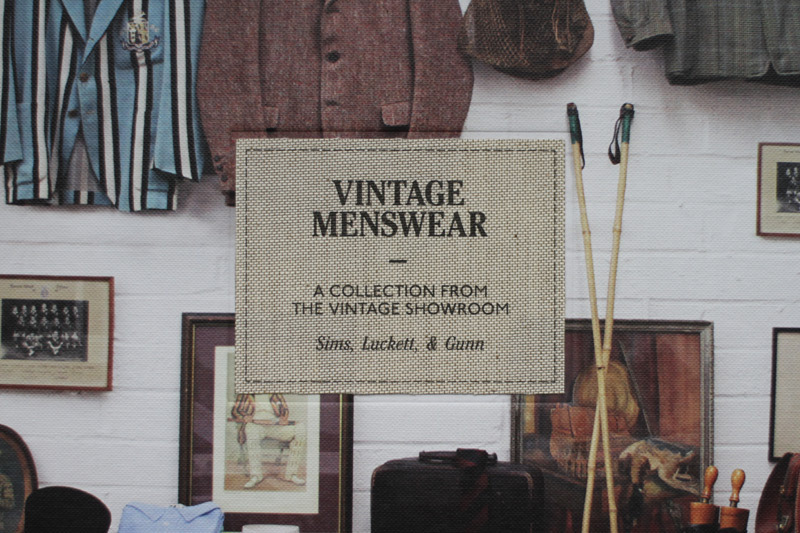 The one thing to take away from this book: there is much more to style than just clothing.